Playa Flamenca on the Orihuela Costa is situated on the most southerly stretch of the Costa Blanca of Spain. 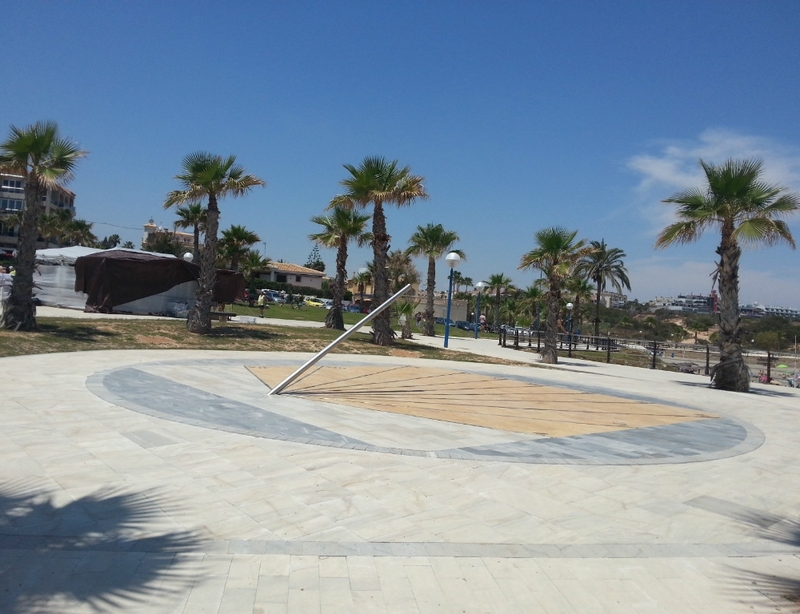 Playa Flamenca is a small beach resort and was developed from a section of deserted coastline in 1972 by a group of Flemish investors who saw potential in the area. Playa Flamenca is recognised as one of the Orihuela Costa's most popular locations, boasting two blue flag beaches and a host of smaller coves between Playa Flamenca and Punta Prima. The three beautiful beaches of Cala Peñas, Cala Mosca and Cala Estaca, make up the beach area of Playa Flamenca. 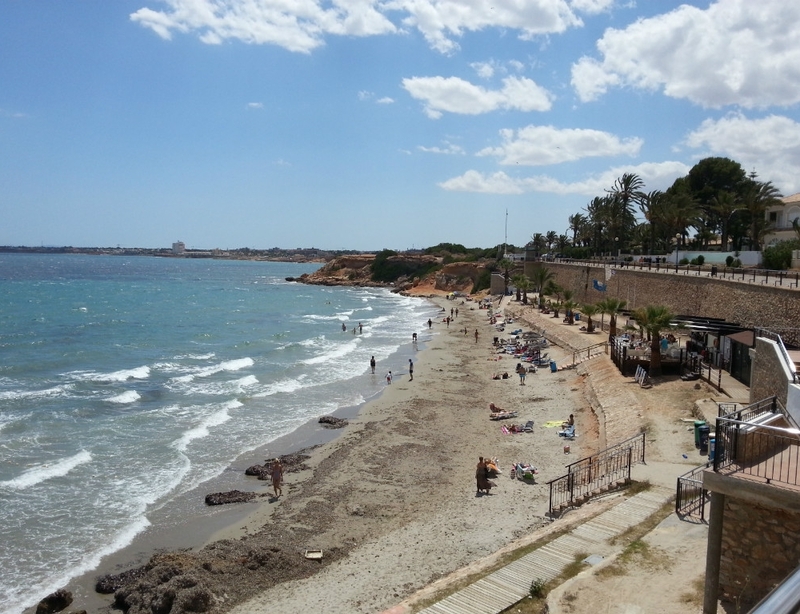 Playa Flamenca is known for the coastal cliff walks which run from Playa Flamenca in both directions along the coastline taking in the beaches north to Punta Prima and south to La Zenia, Cabo Roig and Dehesa de Campoamor. 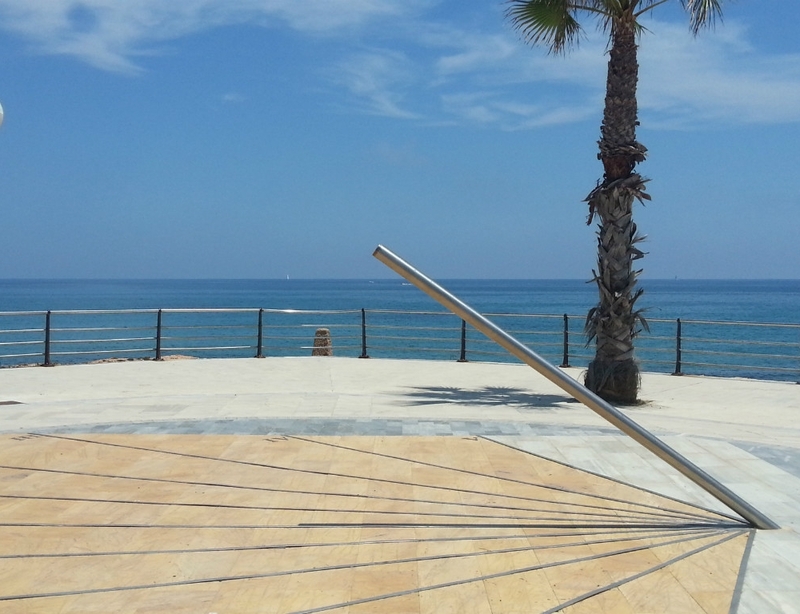 These walks offer amazing views of the Mediterranean Sea. Playa Flamenca has many bars and restaurants, offering dishes from all over the world. Saturdays you will find the very popular and large street market, which draws crowds from the entire area. All manner of goods can be purchased from the market, from fresh locally grown produce to clothes, bags, flowers and sweets. You can buy just about anything here, at very reasonable prices. For the more serious shopper you have a choice of the Habaneras in Torrevieja, just a 10 minute drive away, or the outdoor shopping centre, Zenia Boulevard in La Zenia which is just 15 minutes walk from Playa Flamenca. Playa Flamenca enjoys over 300 days of sunshine per year and, according to the World Health Organisation, it is one of the healthiest climates in the world in which to live. 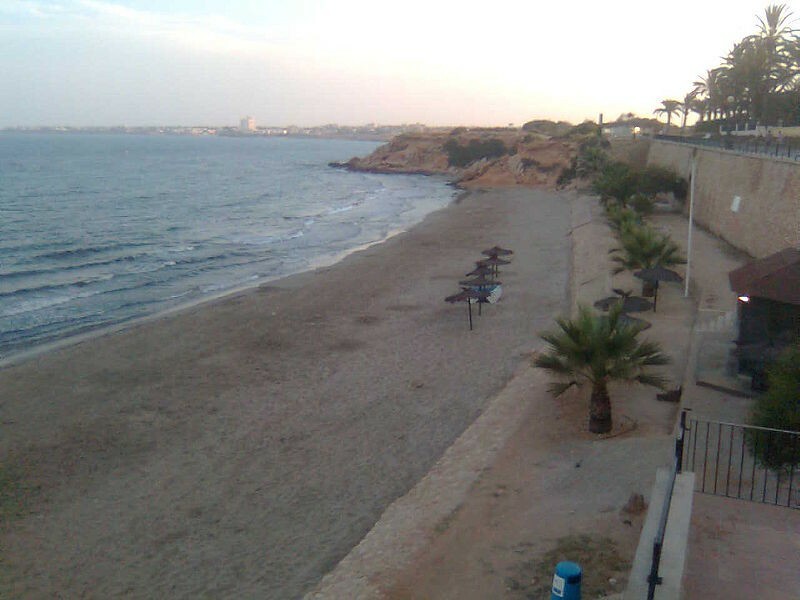 Playa Flamenca is situated between the capitals of Alicante and Murcia provinces. 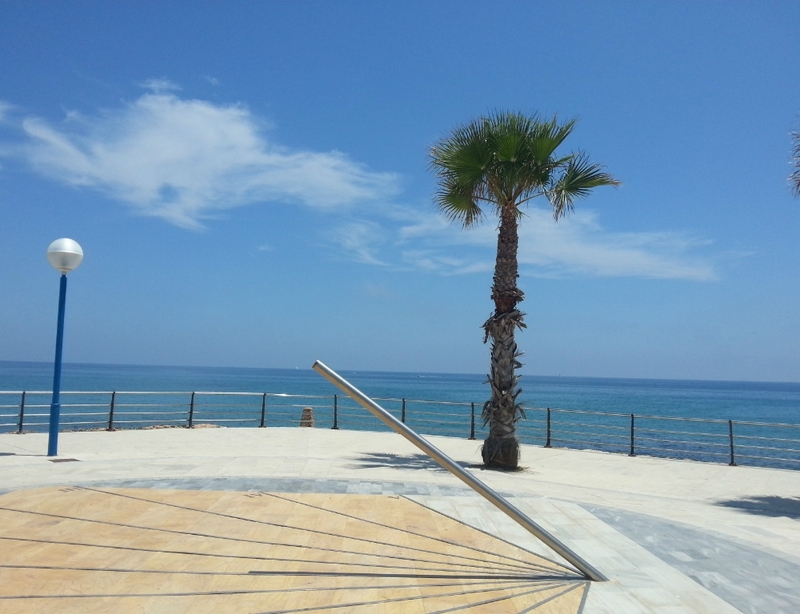 Playa Flamenca is 45 minutes from Alicante airport, and 25 minutes from Murcia's San Javier airport. See below to view a selection of our bargain properties in playa Flamenca.